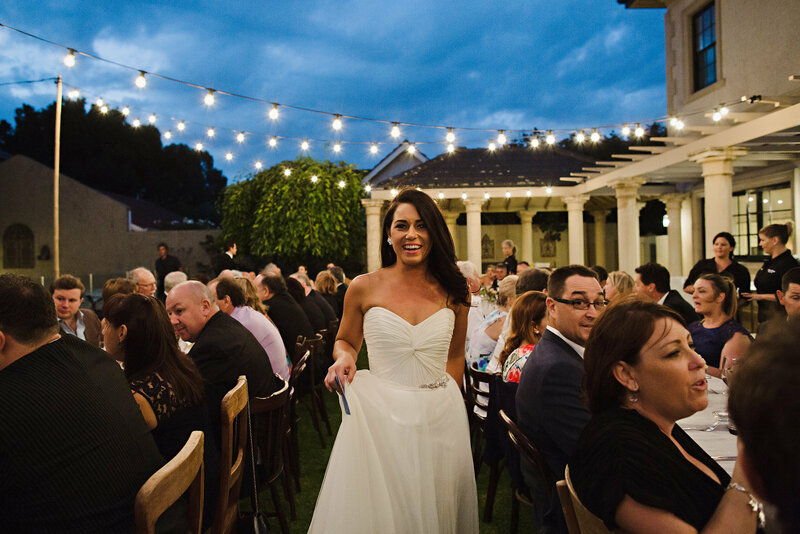 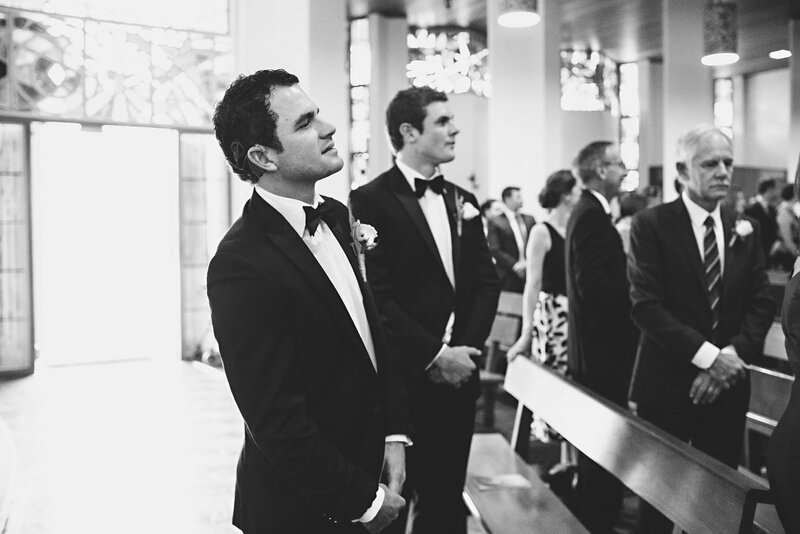 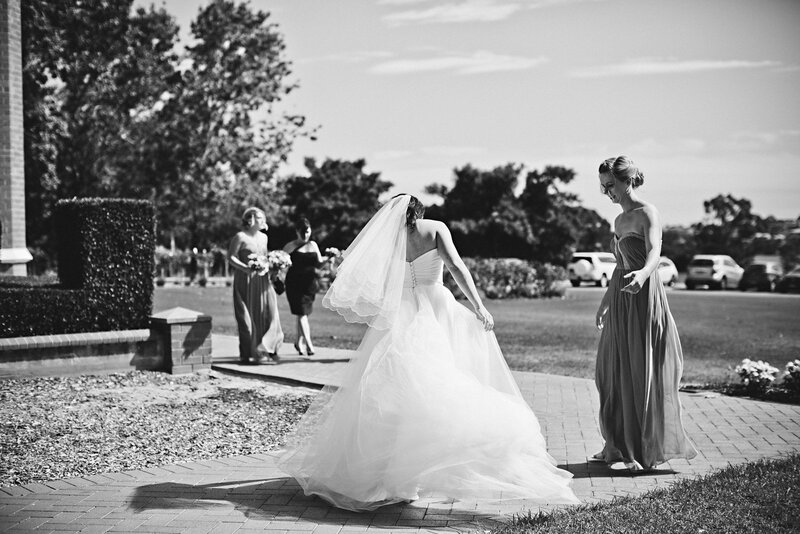 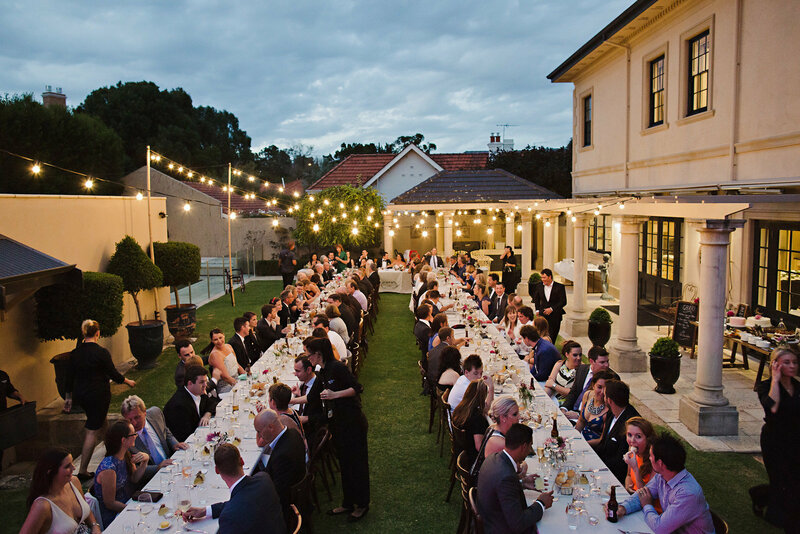 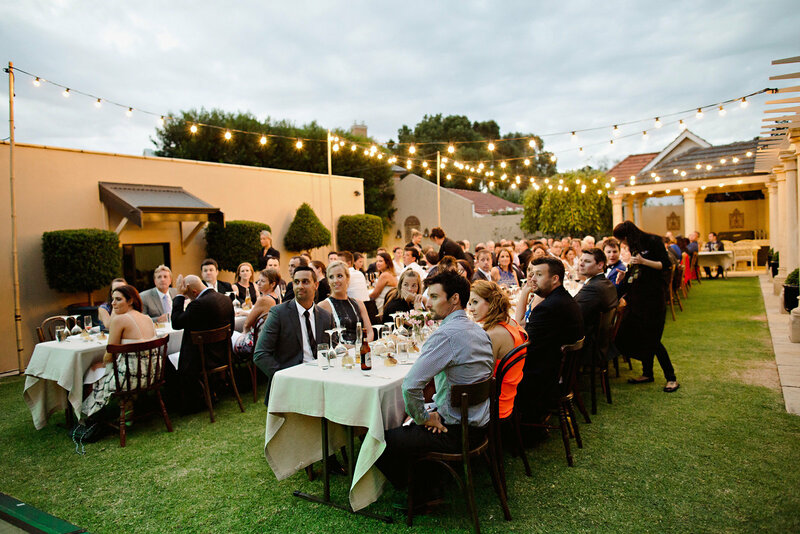 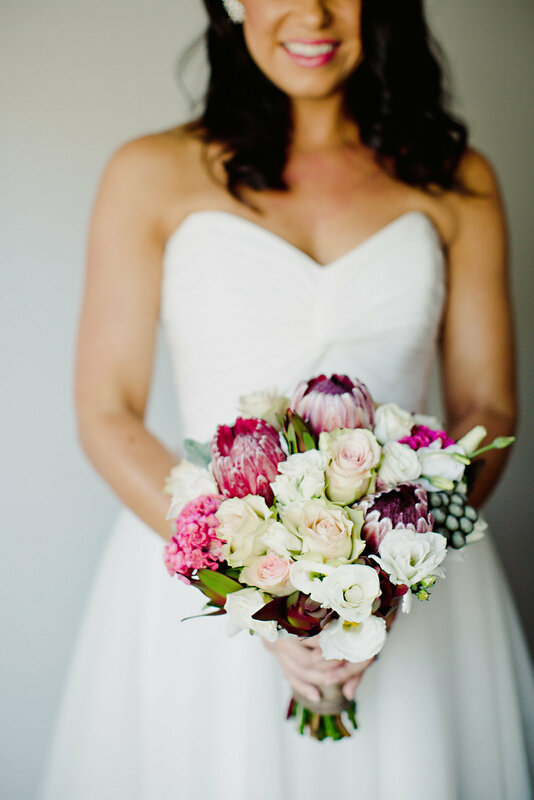 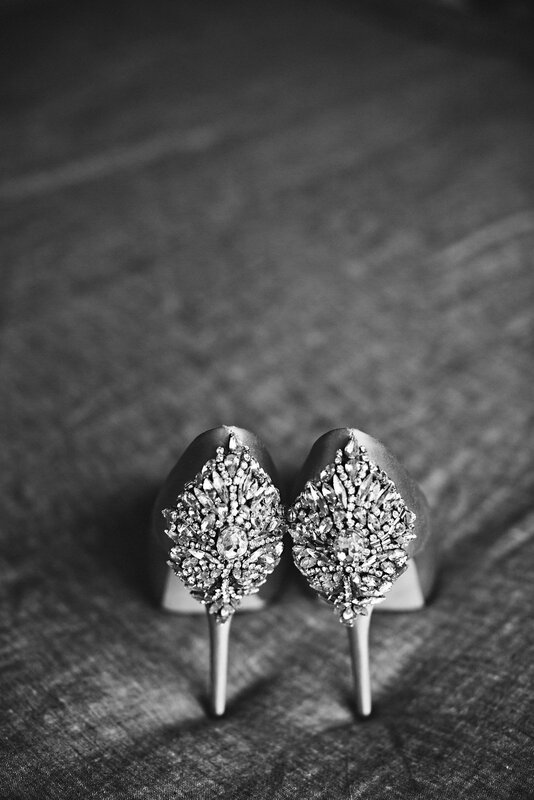 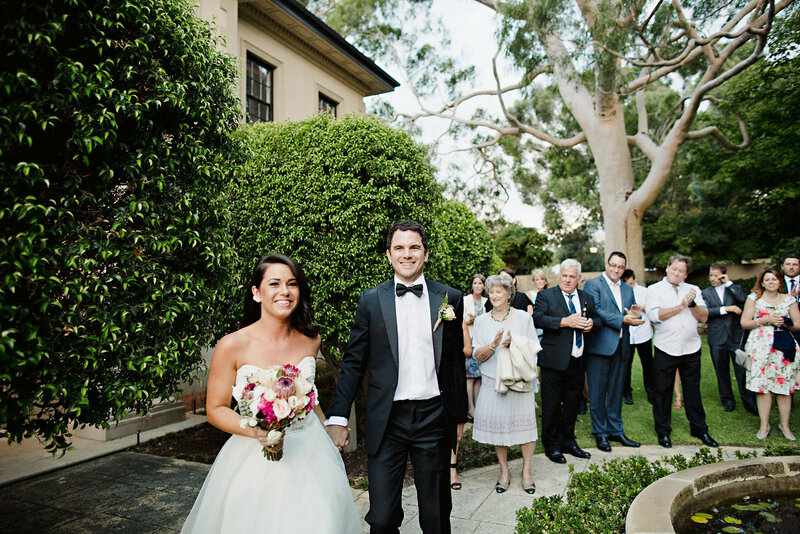 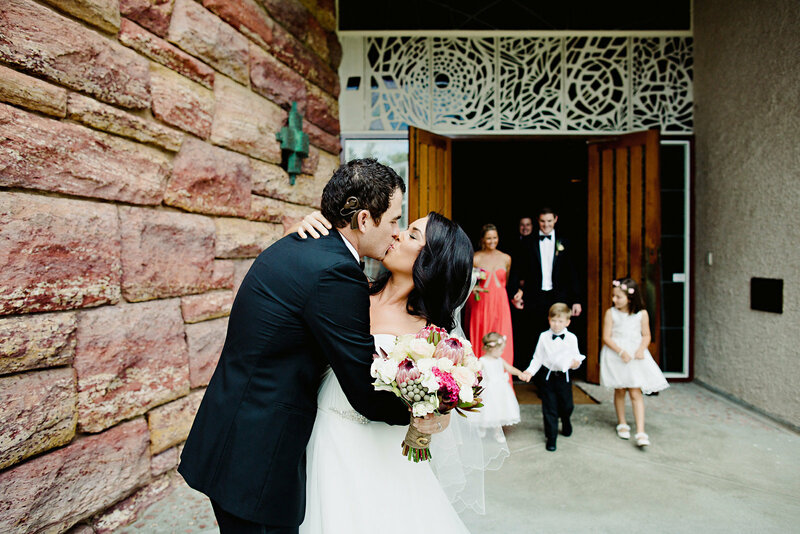 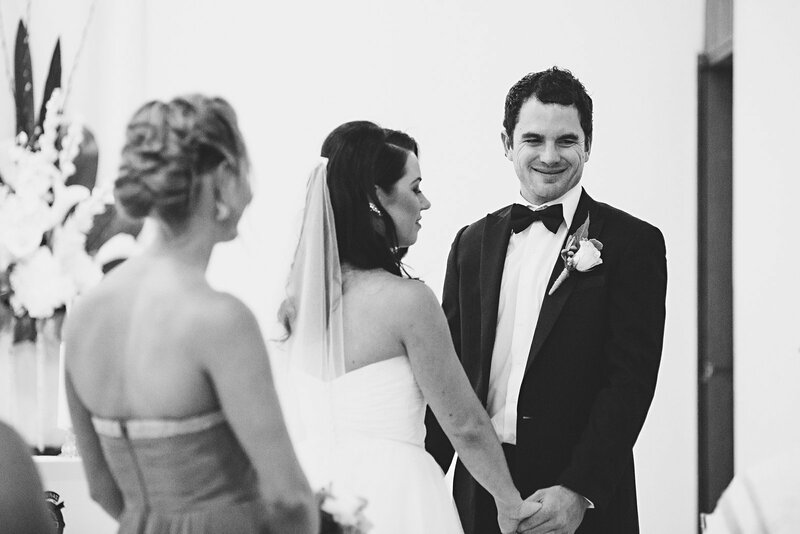 Sam and Paul’s reception was held at a private residence in Claremont, Western Australia. 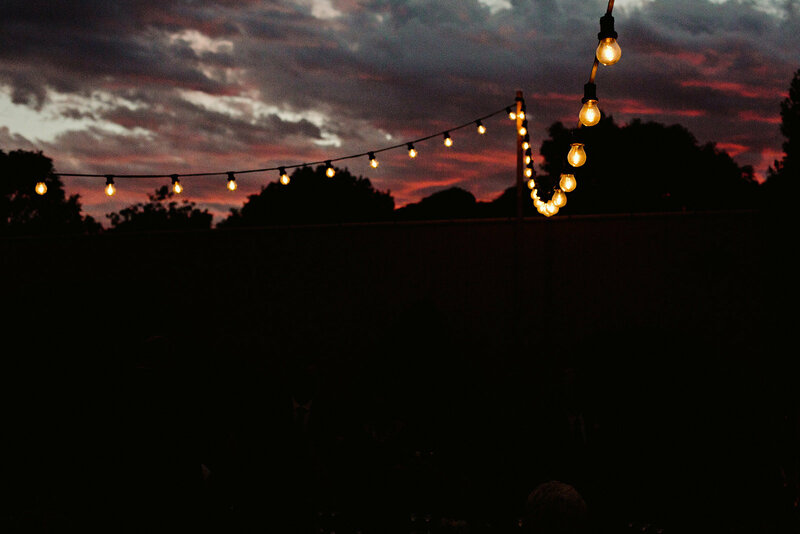 Our festoon lighting hung above the beautifully kept garden creating an intimate reception space. 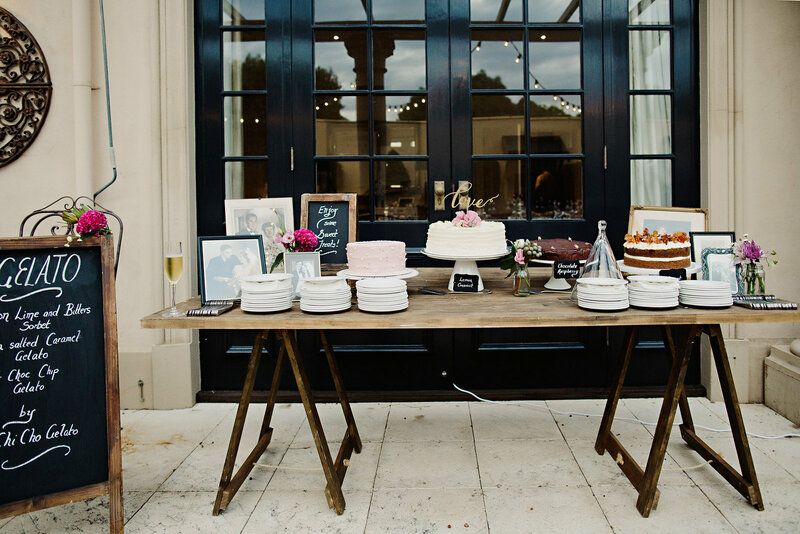 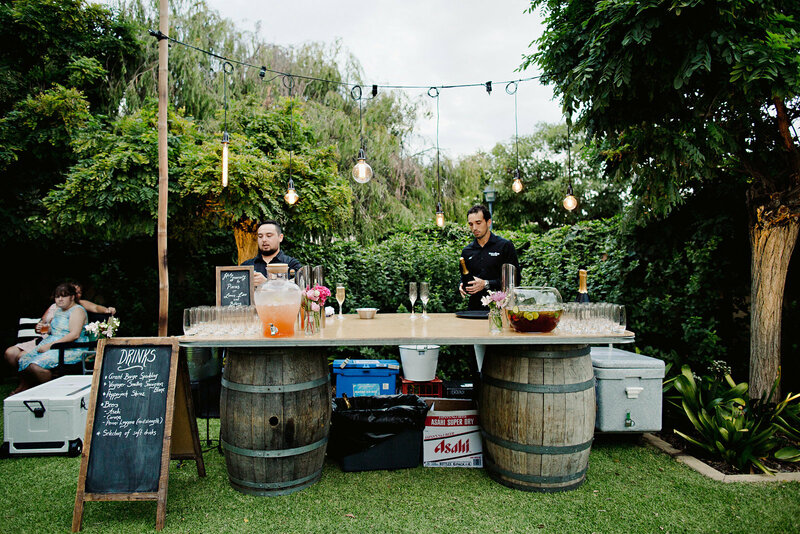 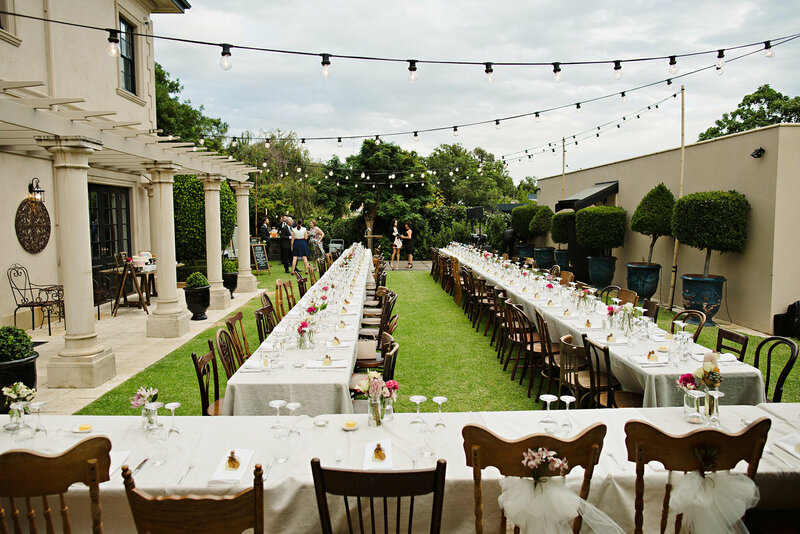 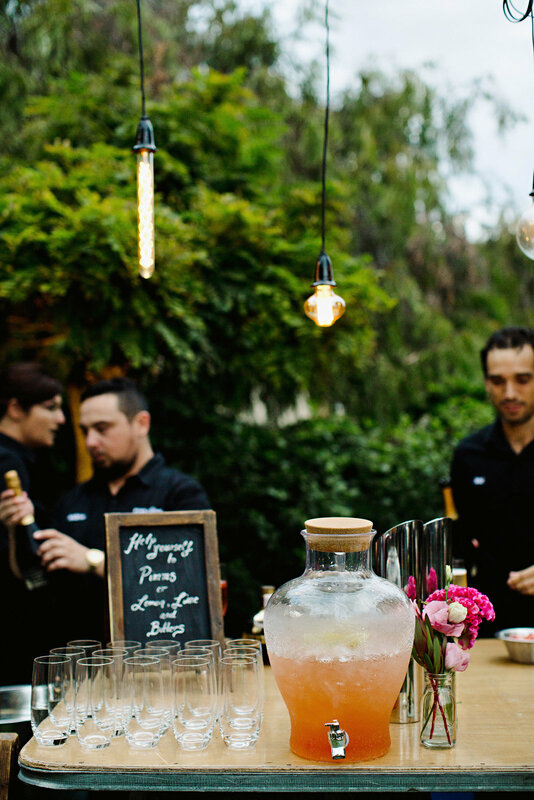 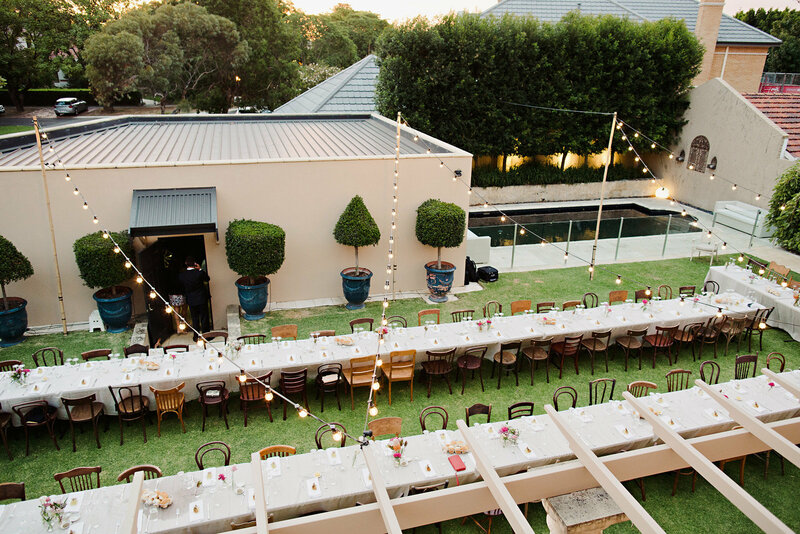 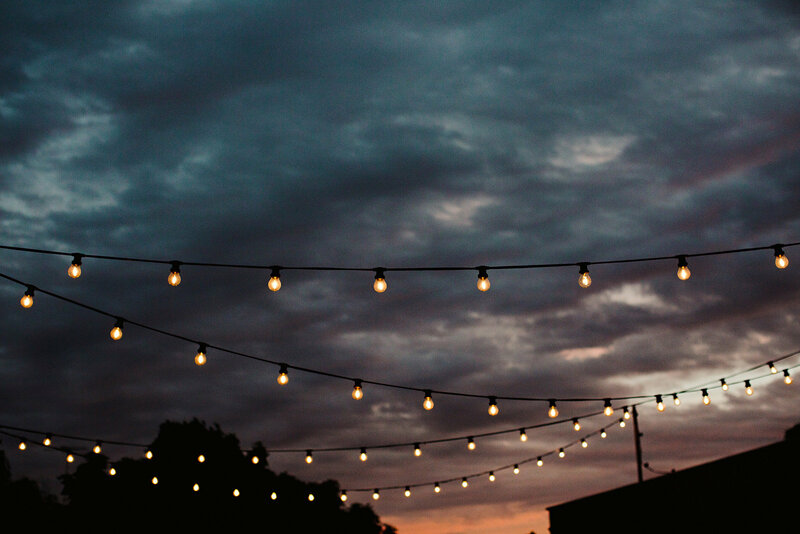 Our vintage style pendants dropped above the bar, complimenting the relaxed style of this backyard wedding perfectly.